Are you searching for the perfect gift for your best friend? Or maybe you’re looking for something special for all the friends on your gift list. Either way, here are some of our favorite gifts this season that are beautiful, thoughtful and sustainable. While the masses swarm big name stores for lotions and bath soaps, find an eco-friendly option that is actually easier on the eyes and the wallet. It’s pretty easy to find local soap makers in your area, but you can also check on Etsy or stores like Lush, which offers soaps made with fruits, veggies, herbs and oils and also come with minimal (if any) packaging. What better way to show how much you love your friends than with a delicious bottle of wine made from the world’s first certified zero-waste winery? Pick up a bottle of Fetzer for the friends on your gift list, and pair it with some organic cheese or a couple of cute wine glasses. 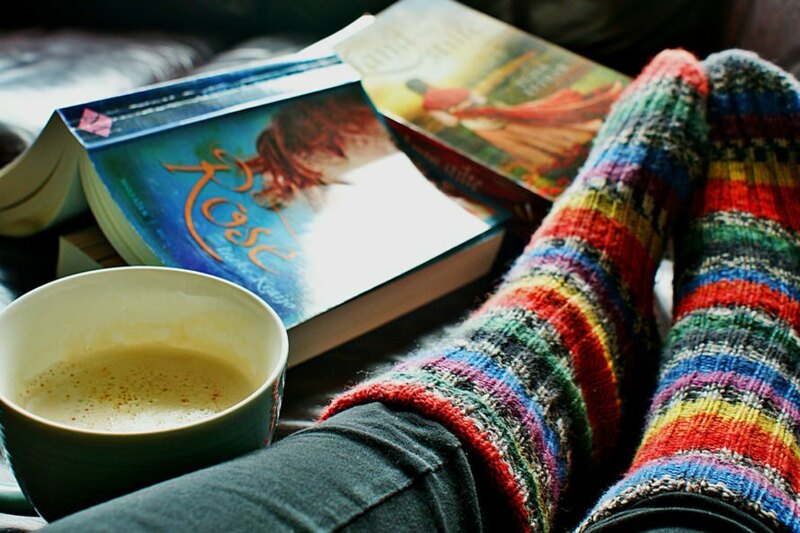 ‘Tis the season of cozy socks, but not just any pair will do. Be sure the fabric of the socks you give this season is eco-friendly, like these snuggly, fair-trade wool sweater socks made from organic wool. 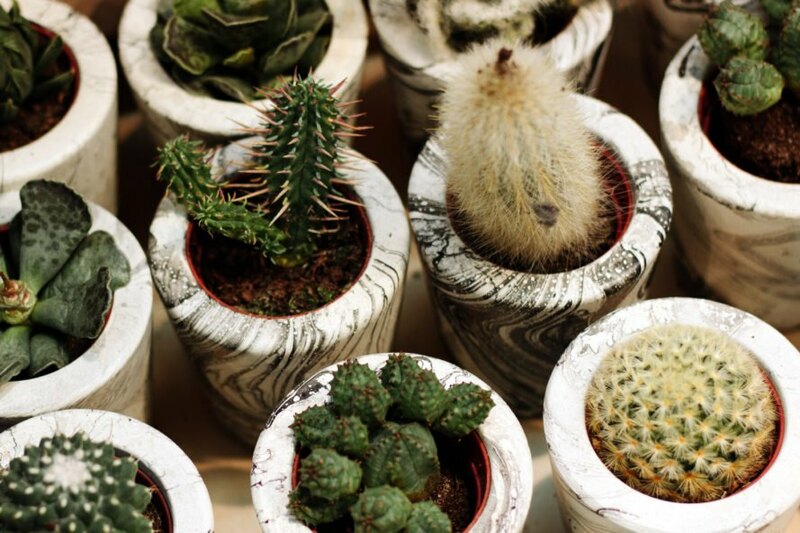 As succulents continue to grow in popularity, now is the perfect time to pick some up for everyone on your list. Coupled with a nice planter, succulents are a thoughtful gift that will brighten up your friends’ homes or desks without requiring too much attention. A succulent subscription box is also a nice present that your friends can receive for many months after the holiday ends. Whether they prefer coffee, tea or hot chocolate, your friends will love this cute mug made from glass and cork. 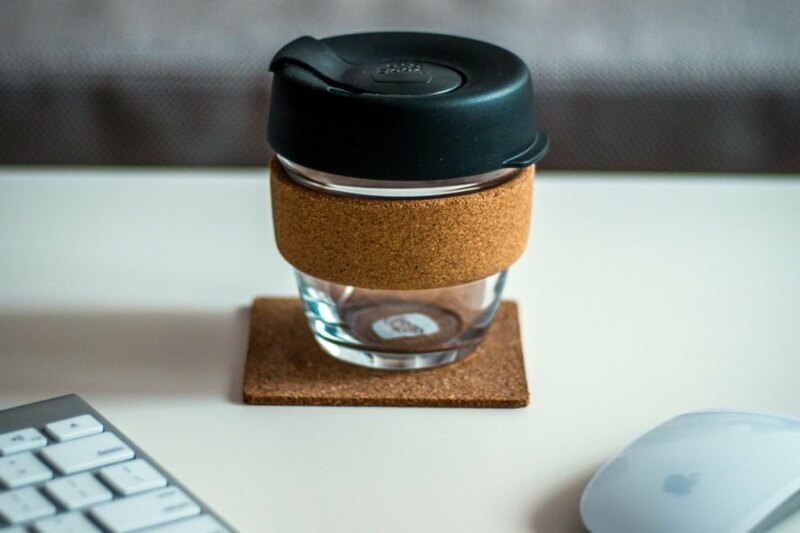 It’s durable and BPA-free, plus, it will hopefully curb the disposable cups that come from spontaneous coffee runs. This season, get something thoughtful and sustainable for all the friends on your list. 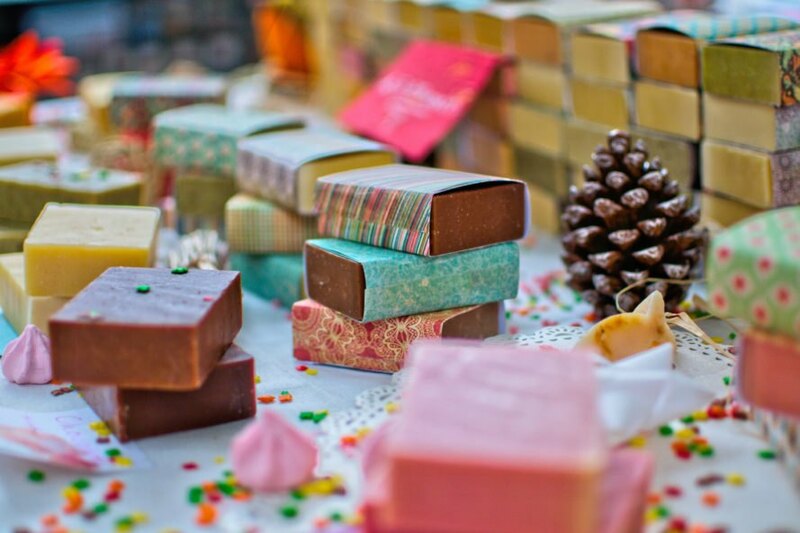 Handmade soaps are an eco- and budget-friendly gift that you can often find from a local artisan. 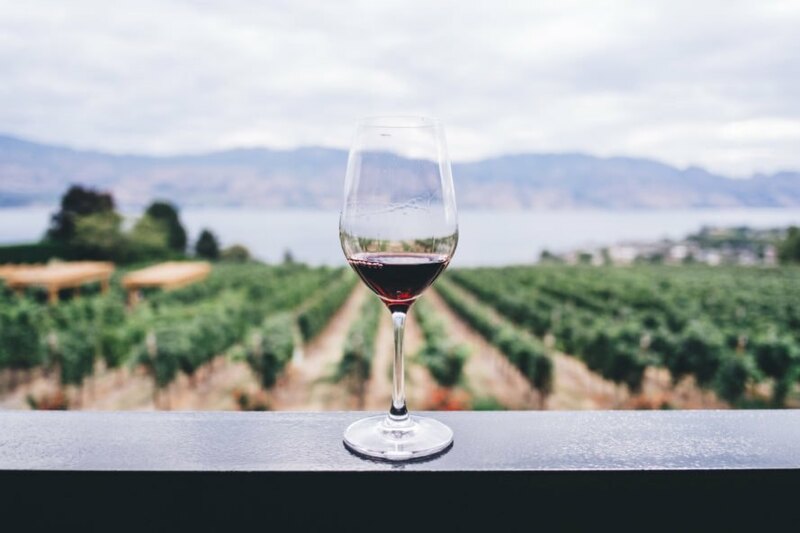 Pick up a bottle of Fetzer, a wine company that is committed to its zero-waste goals. Warm, snuggly socks are one of the top gifts of the season. Pick a pair with a fun design made from organic materials. Find a unique succulent and cute planter to give everyone you know. Encourage good habits with a sleek reusable mug for your friends' morning cups of coffee. What will you gift your friends this year?